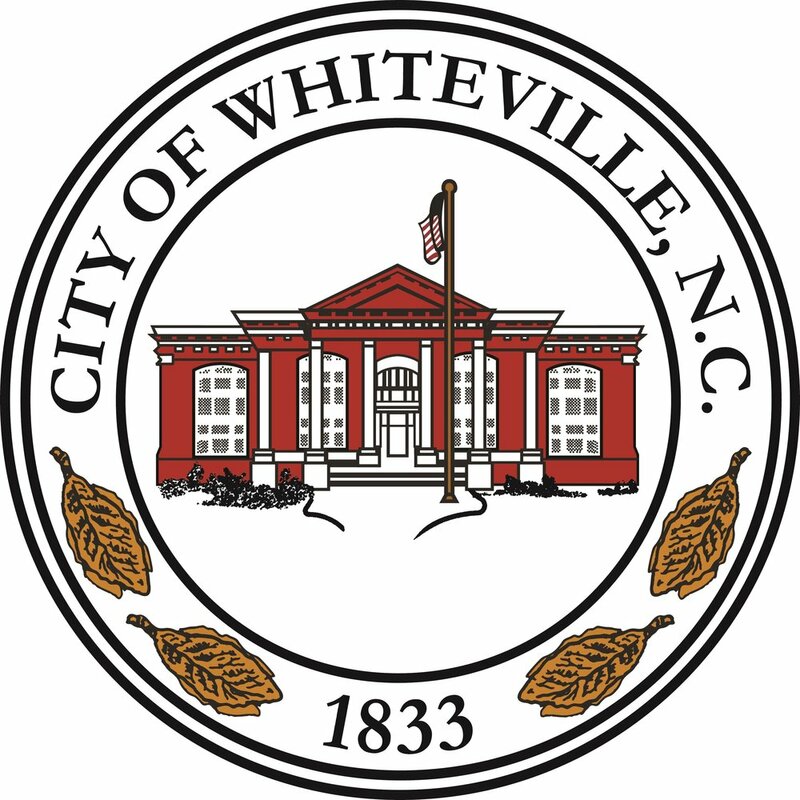 The Whiteville city council Tuesday night voted 4-2 to defer for 60 days a proposal from town staff to prohibit new storefront churches in the town’s central downtown business district. The delay will be used to allow the gathering of more information. Councilmen Robert Leder, Tim Collier, Jimmy Clarida and Justin Smith voted in favor of the motion, which was entered by Leder and seconded by Collier, while Mayor Terry Mann and Councilwoman Sara Thompson voted no. Councilman Tim Blackmon did not attend the session. During a public hearing on the proposal early in the meeting, only local businessman Jim Mauldin offered input, saying that, as a downtown property owner, he feels that council made a mistake by enacting such a prohibition because having a tenant in a building is preferable to a building sitting empty. The proposal was brought up for discussion at the request of city staff, specifically Planner Robert Lewis and Economic Developer Sean Martin. It is something that has been discussed several times over the years, most recently through discussions with the state Main Street Program. “Having buildings that can be used five or six days a week is preferable to having a building that instead is only in use about eight hours a week,” commented Mann. In the only other action item on a short agenda, council voted unanimously to approve a conditional use permit to allow Duke Progress Energy to place a new electrical substation in the 600 block of Flitter Hill Road. The property, which the utility recently purchased from the city, is in an area zoned light industrial, a zoning category in which publilc utilities are permitted as conditional uses. Appearing before council on behalf of Duke Progress were John Elliott, an attorney and another staff member, who assured council that Duke intends to maintain a vegetative buffer at the substation so it will not be visible from the road.